Sometimes you need sweet, fun lovin’ garage rock jams to spike excitement in your never-ending battle…er, discovery for amazing jams. Luckily, Meatbodies does just the trick. Meatbodies, recently shortened from “Chad & the Meatbodies” was formed by, you got it, Chad… Ubovich – Mikal Cronin’s traveling guitarist. The LA-based band has a handful of jams, two of which, “Wahoo,” and “Steps” were recently pressed onto a (pink splattered!) 7″ via In the Red Records (Ty Segall). 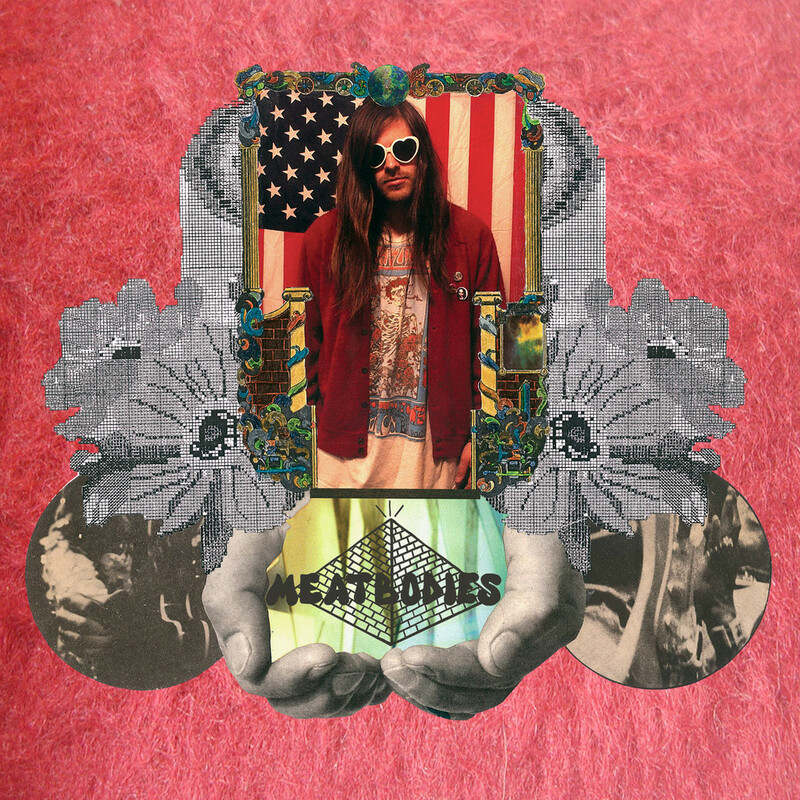 Word on the street is that Meatbodies will be releasing an LP sometime this year too – Wahoo! They’re also on tour with none other than the lovable and goofy Canadian crooner, Mac DeMarco. Keep an eye and an ear out for them!